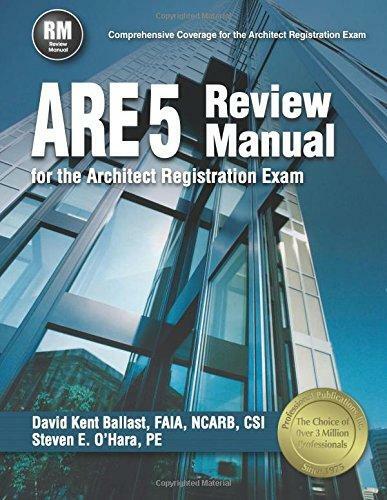 Welcome to our Architectural License and Exam Prep Study Center! 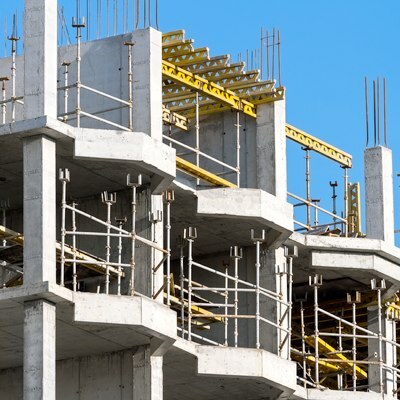 Construction Book Express carries all the study guides for each section of the ARE Exam, along with many other exam prep guides to help complete the knowledge necessary to pass your Architectural Exam. 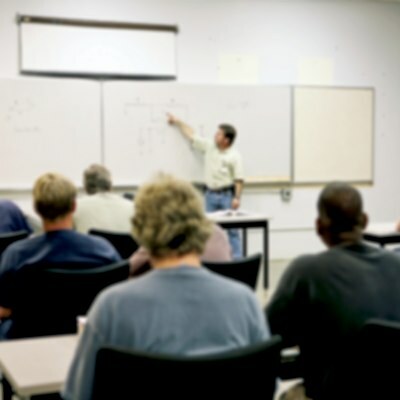 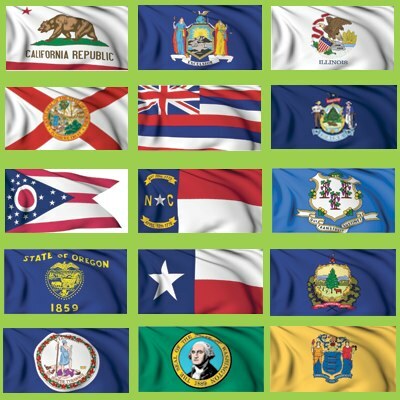 Pass the ARE 5.0 Exam with these practice exams from the experts! 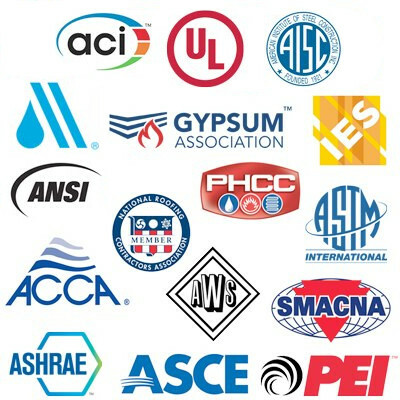 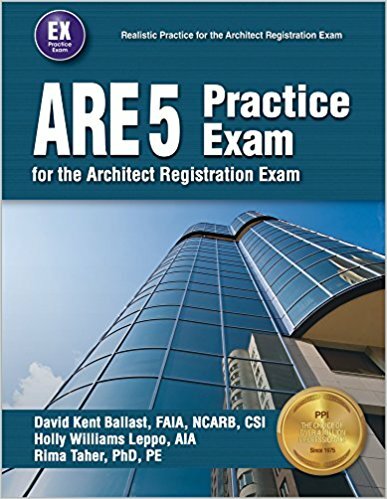 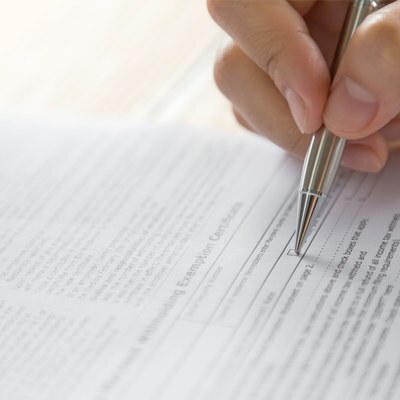 Pass the Architect Registration Exam 5.0 with confidence! 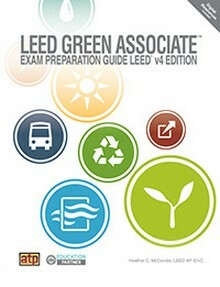 The LEED Green Associate Exam Preparation Guide captures the critical points you need to know about green building! 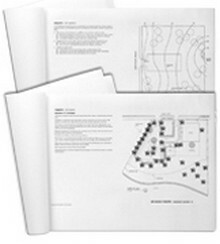 Be prepared for the 2010 ARE 4.0 Site Planning & Design exam with these practice vignettes! 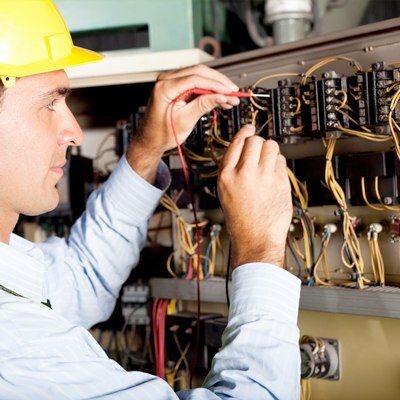 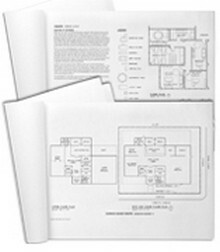 Be prepared for the 2010 ARE 4.0 Schematic Design exam with these practice vignettes!